Nicholas De Los Santos is a Los Angeles-based writer / director and proud member of the Dramatists Guild of America and The Playwrights' Center. 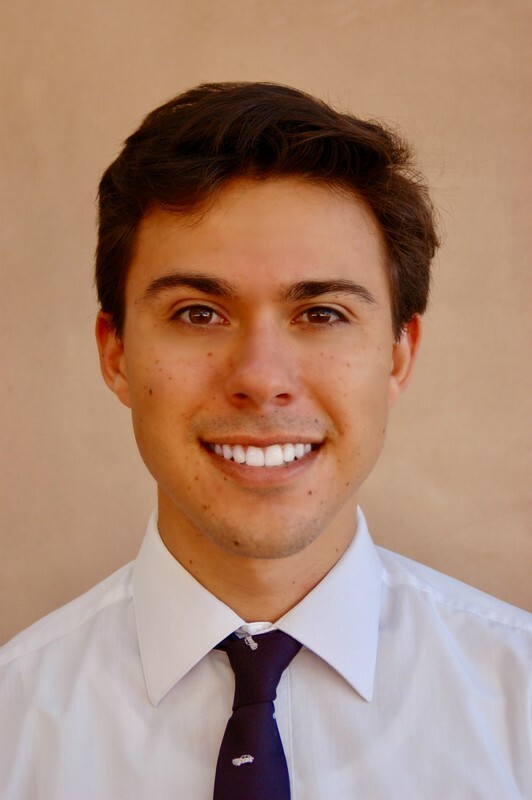 Nicholas is a recent graduate of Loyola Marymount University's Theatre Arts Program with a concentration in Playwriting and a recipient of the Alliance of Los Angeles Playwrights Diversity Fellowship. Nicholas' work has been produced in Los Angeles and he was selected for the first Undergraduate Playwrights' Workshop at the Kennedy Center for the Performing Arts in D.C. He is the recipient of numerous awards, including the LMU / American College Theatre Festival's Meritorious Achievement for Outstanding Student Playwriting Award. Nicholas has also directed for Loyola Marymount University, Campfire Theatre Festival at Boise Contemporary Theater as well as First Chair Theatre Company in Ventura, California. Nicholas would like to thank all the actors, directors and designers he has worked with thus far, and is eager to continue down this exciting path with old friends and fresh faces.